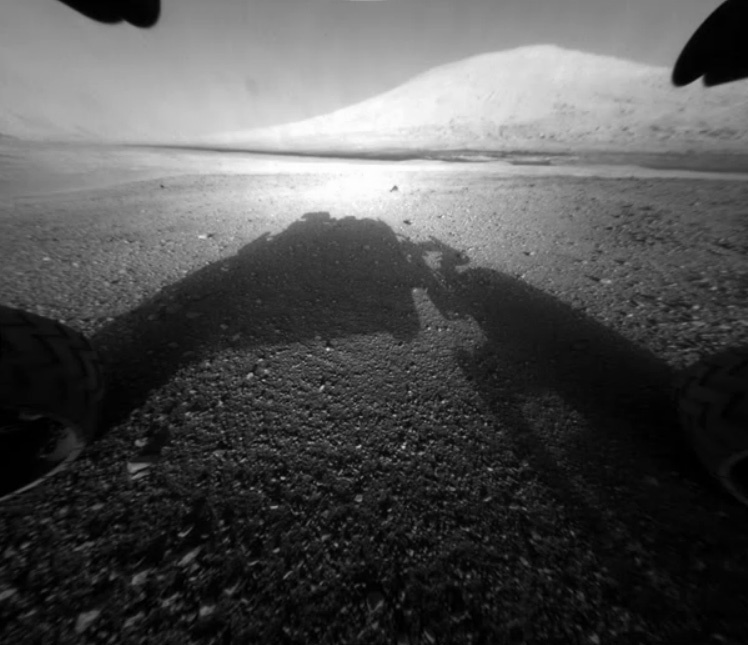 *CORRECTED: This post originally misinterpreted the time of the photograph to be in the Martian morning. 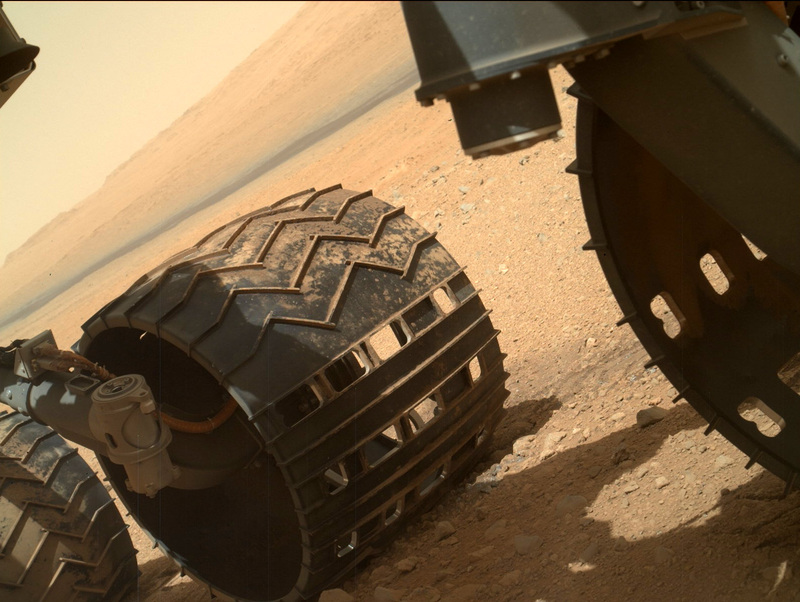 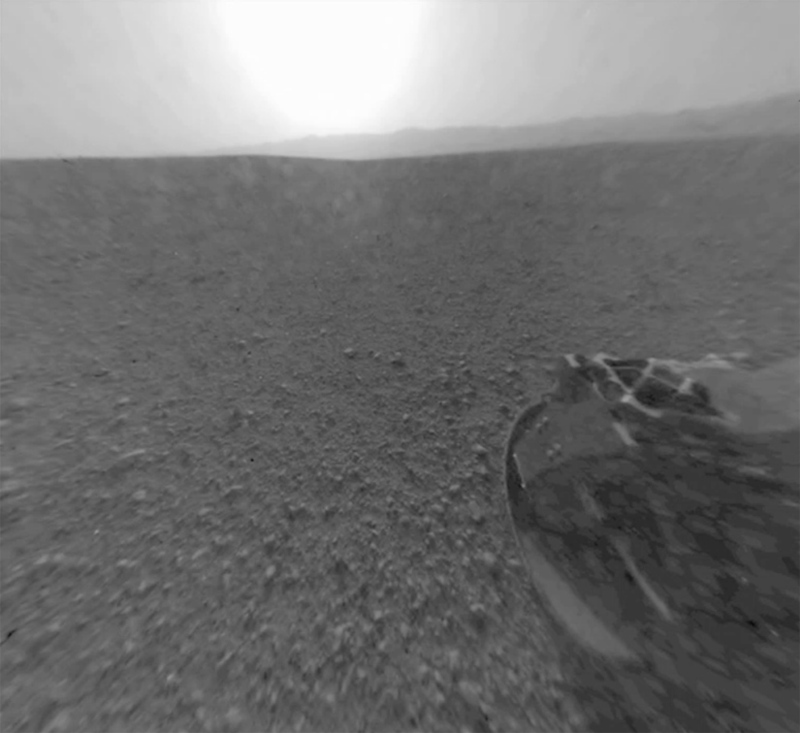 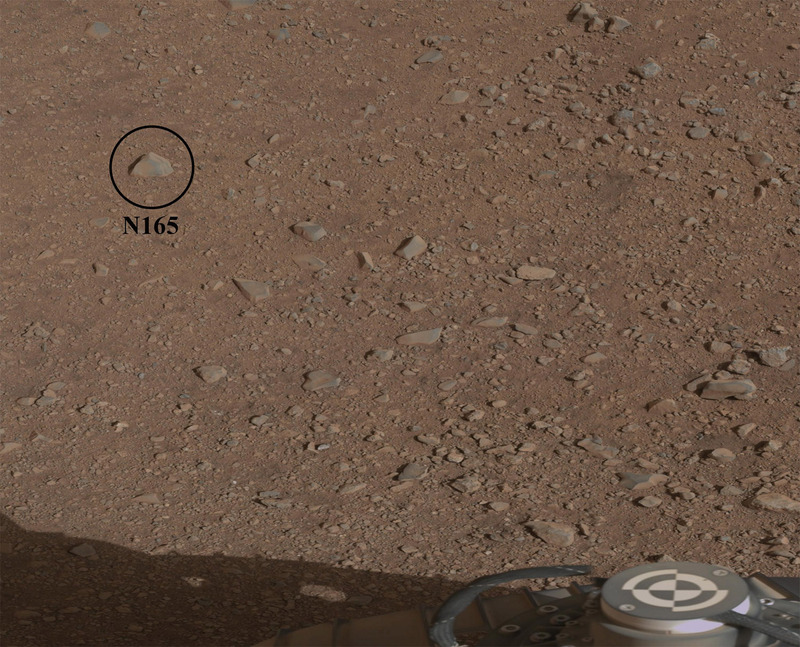 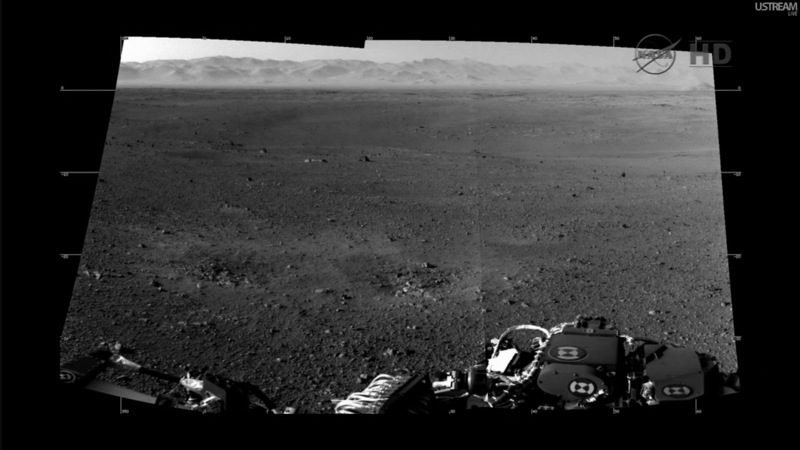 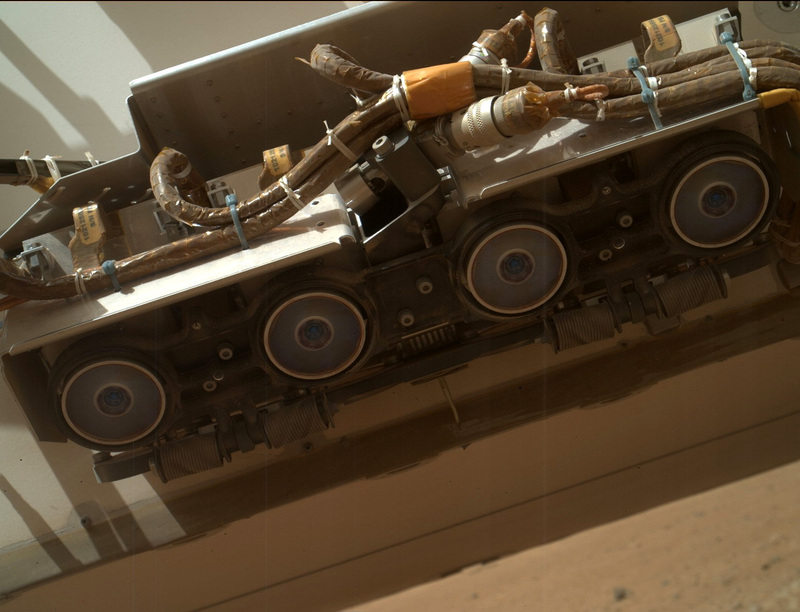 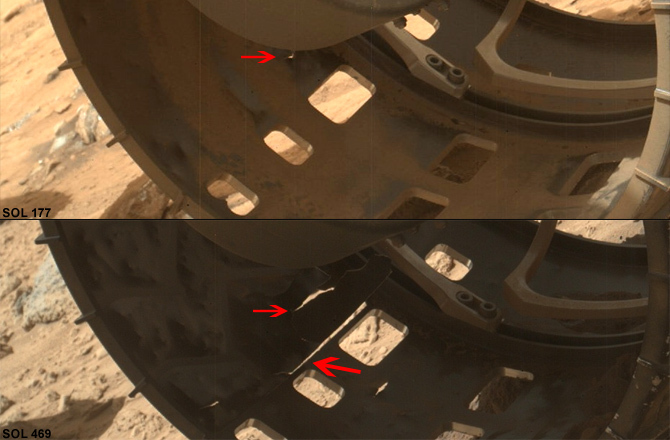 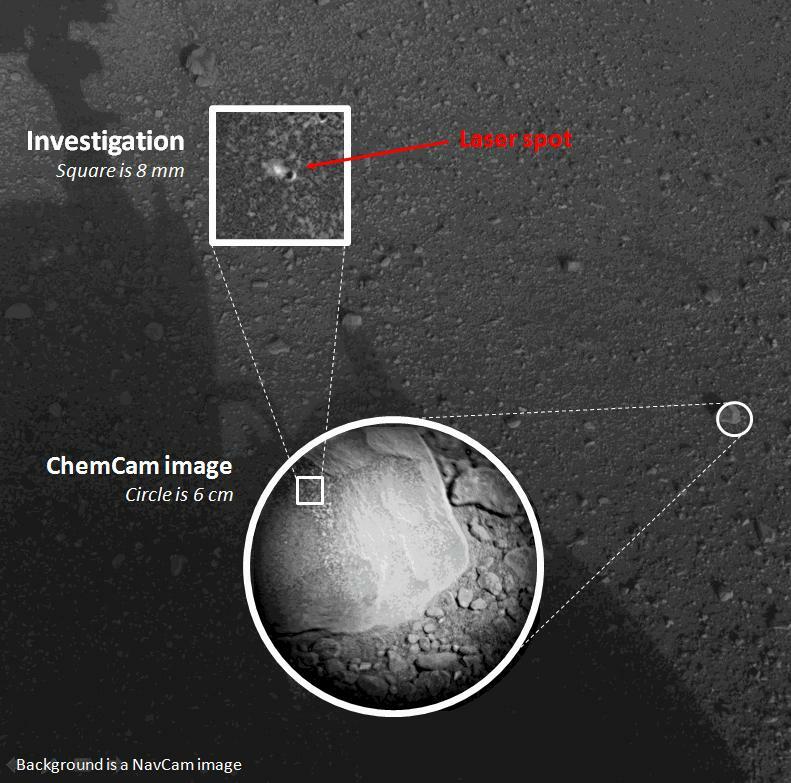 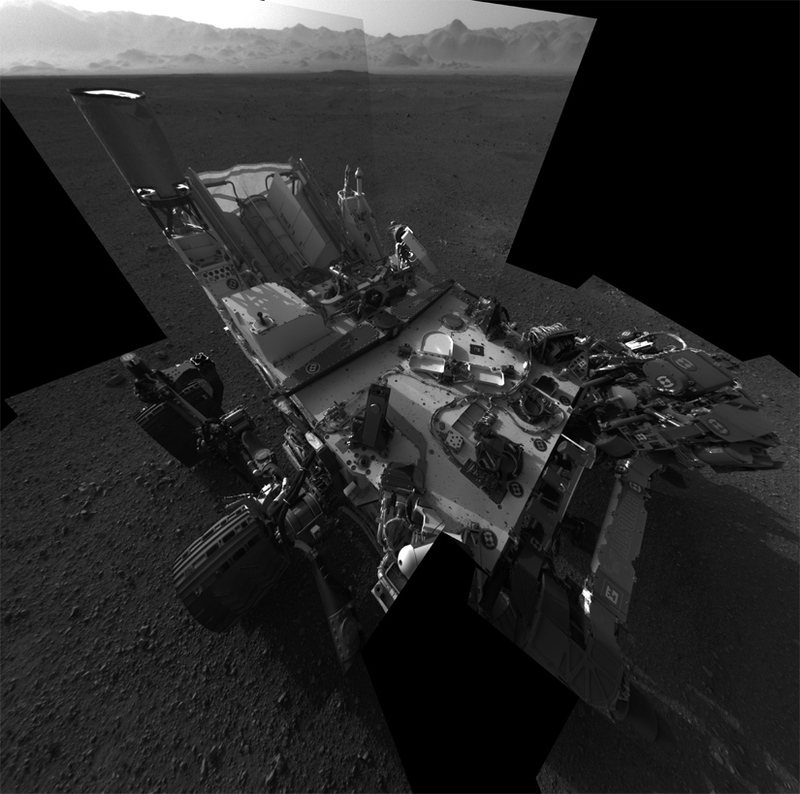 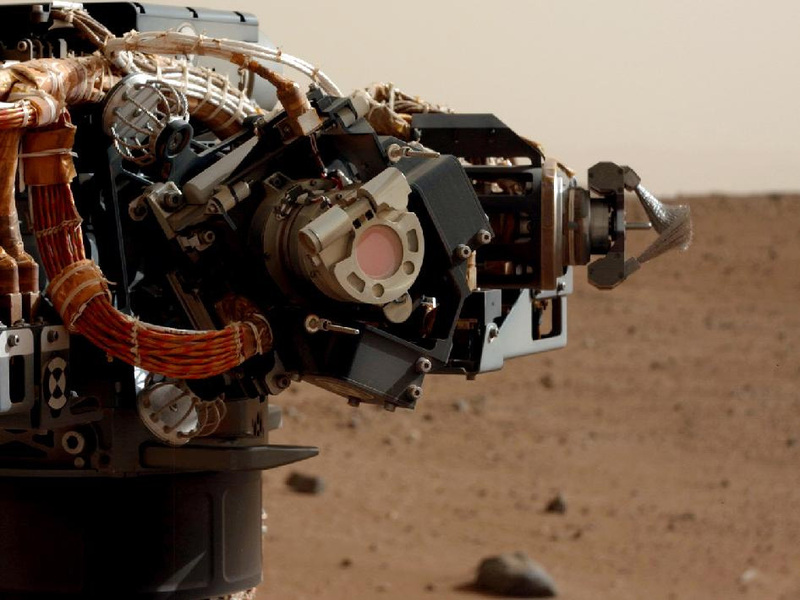 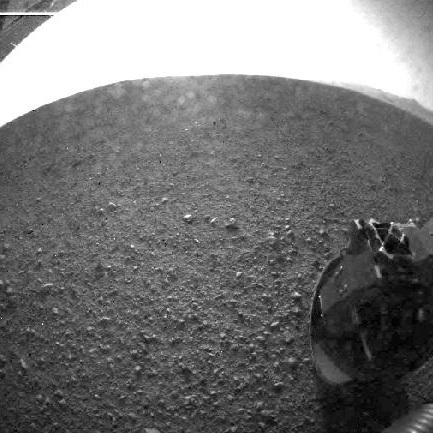 The images were actually taken shortly after Curiosity’ landing during the Martian evening. 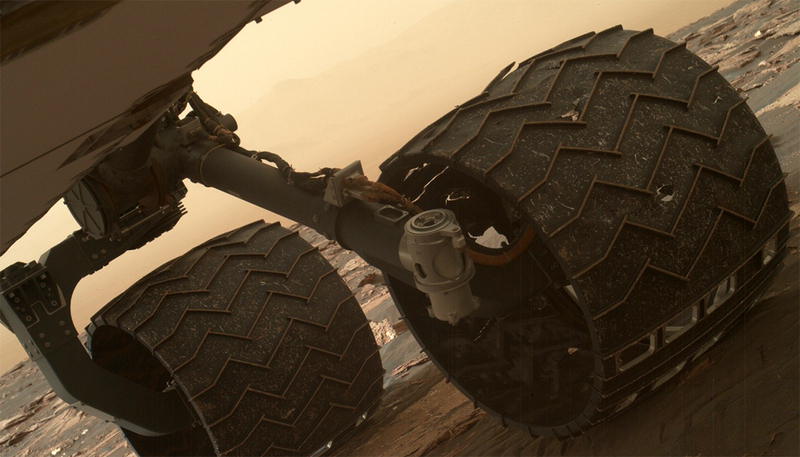 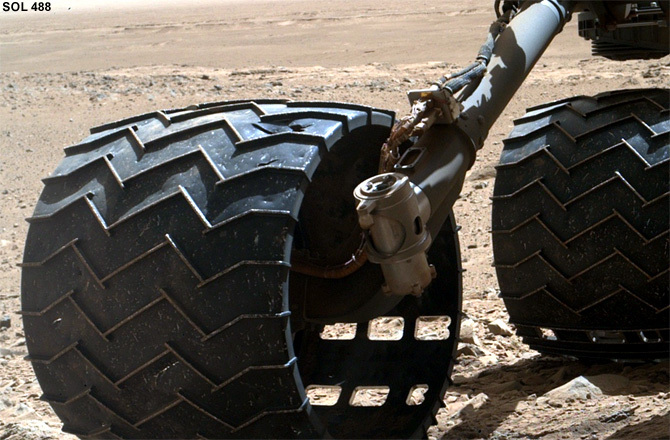 Author Ian O'NeillPosted on May 18, 2009 Categories MarsTags JPL, Mars Rover, Mars rover driver, MER, NASALeave a comment on Mars Rover Driver: Best Job Ever?